Many companies nowadays run their business through multiple channels. So to get insight into customer behavior they may perceive a need to focus on creating an omni-channel view. Obviously this is primarily on data collection, but using the data for visualization and analytics is that important. 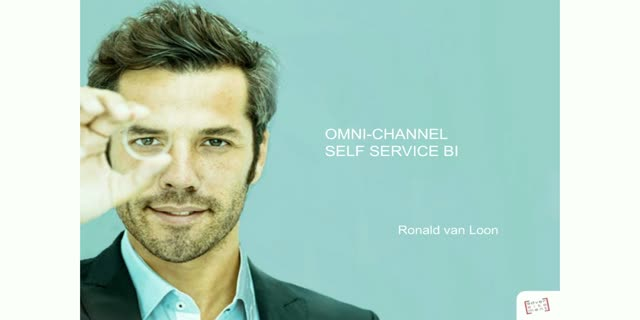 It will facilitate use of BI tools by stakeholders to get the right insights. But are all tools suitable for all people, what are best practices and how to organize your teams to get best results?